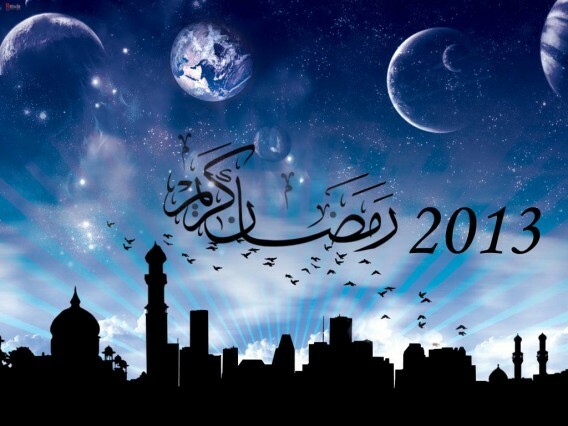 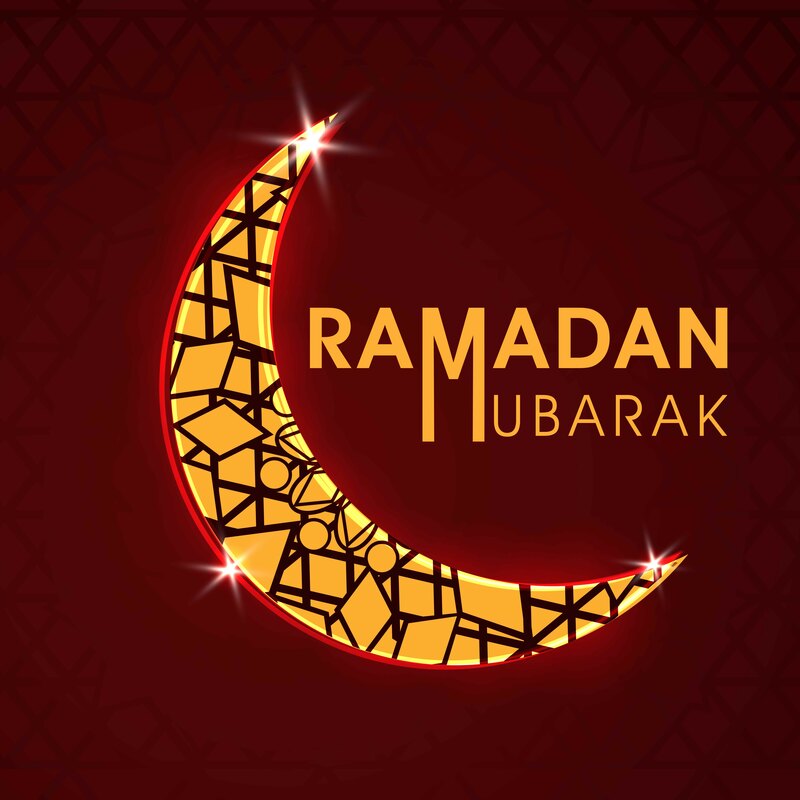 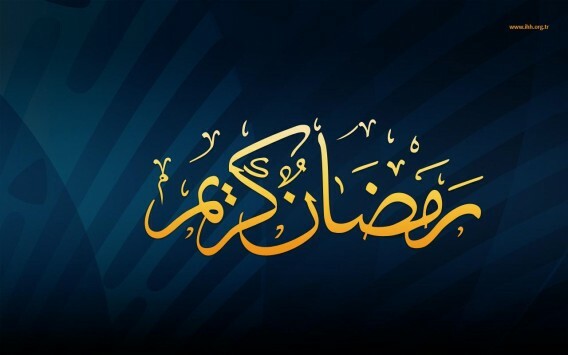 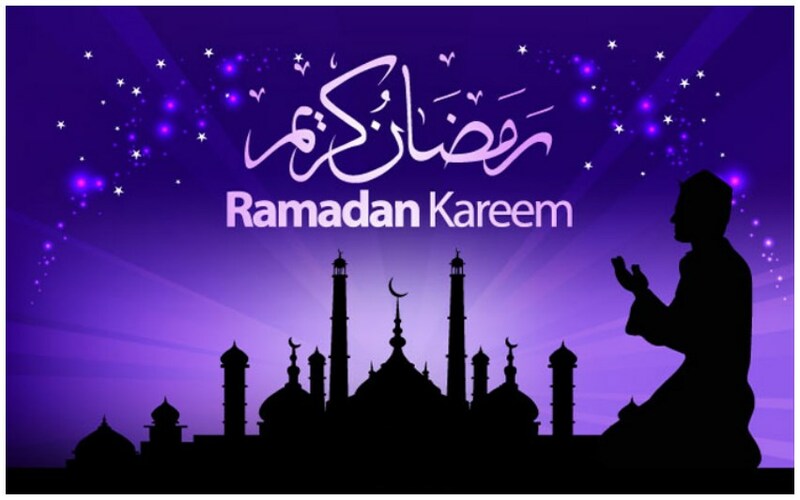 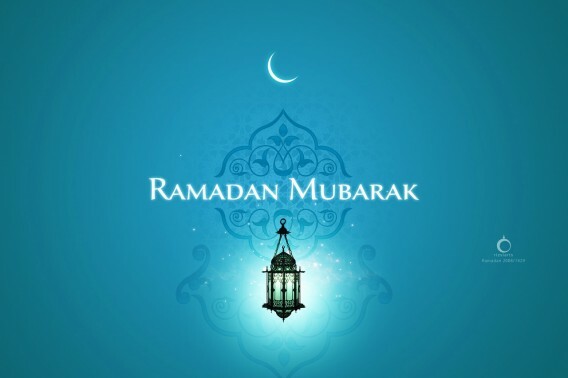 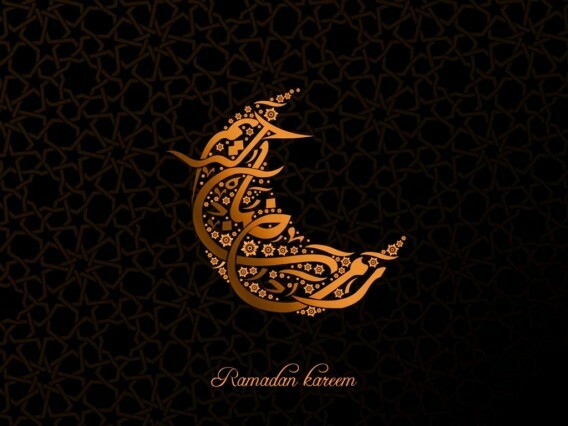 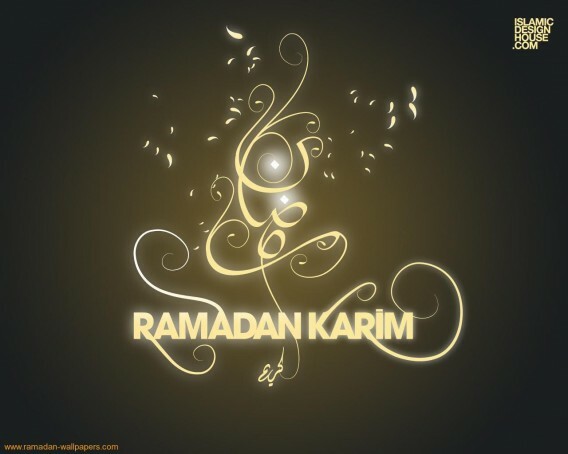 Ramadan is the ninth month of the lunar Islamic calendar, which lasts 29 or 30 days according to the visual sightings of the crescent moon according to numerous biographical accounts compiled in Hadiths. 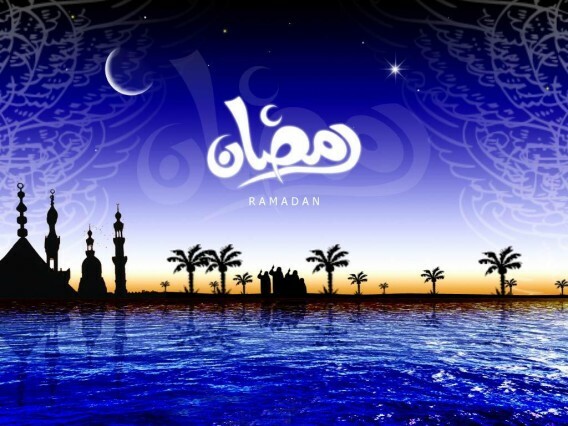 It is the Muslim month of fasting, in which Muslims refrain from dawn until sunset from eating, drinking etc. 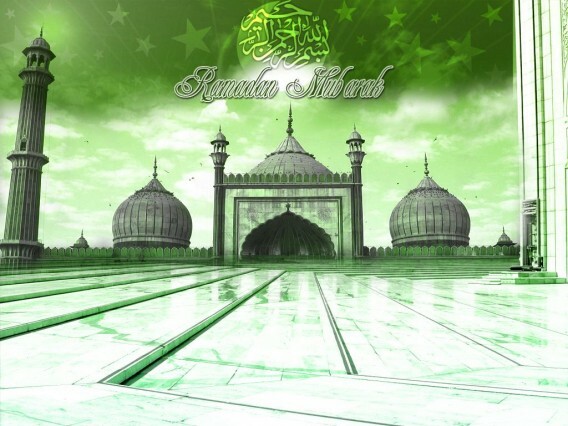 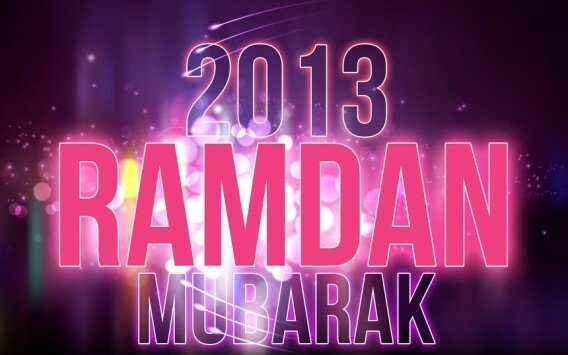 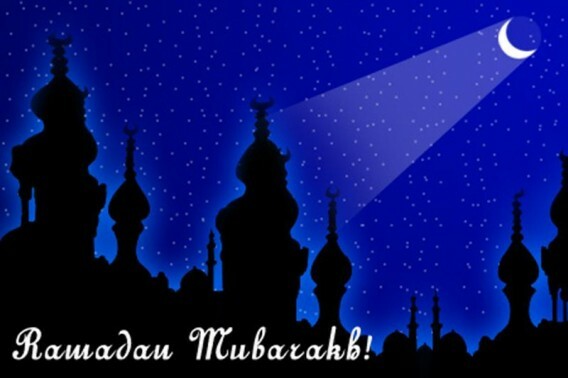 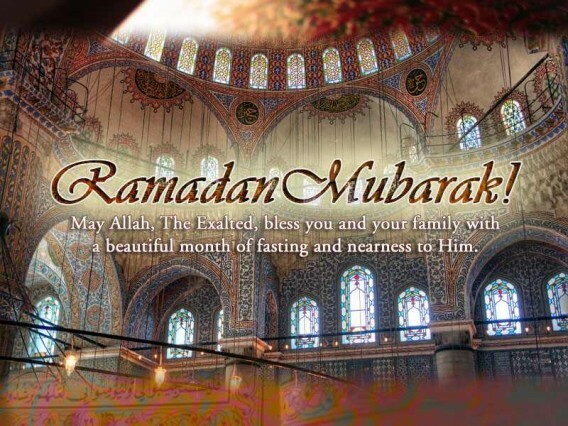 Ramadan Mubarak to all Muslims all over the world….